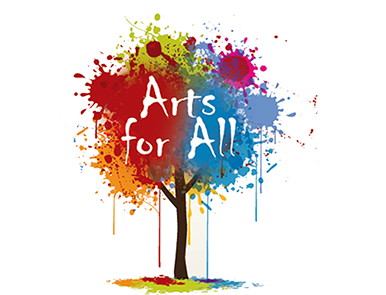 Arts for All is seeking expressions of interest from artists to design, produce and install an artwork in the public realm. Participants at The Hubb are working hard with artist Janet Crymble developing a mosaic for the outside of the building. Sorrel Wills had a lovely launch in the John Luke Gallery. All who came were very impressed with her extensive collection of beautiful oil paintings. 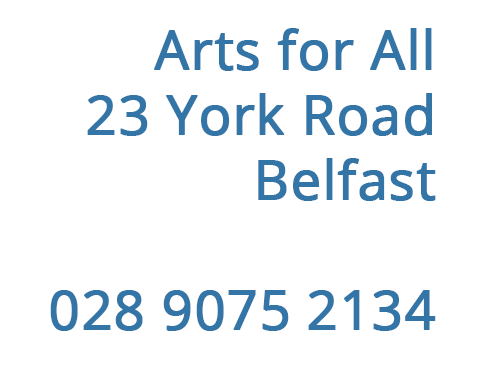 All welcome to Arts for All open day on Saturday 18th April 1.00 pm-4.00 pm. Get to know your DSLR camera. This workshop covers many benefits of digital SLR cameras and shows you how to take stunning pictures. Have you always wanted to have a go at painting or drawing?